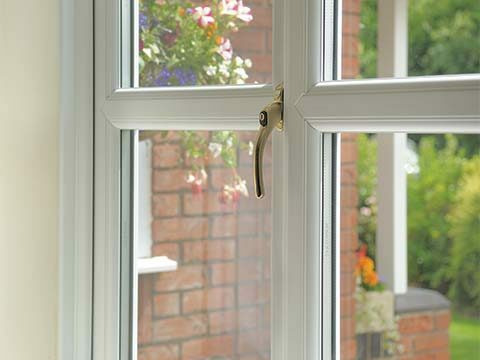 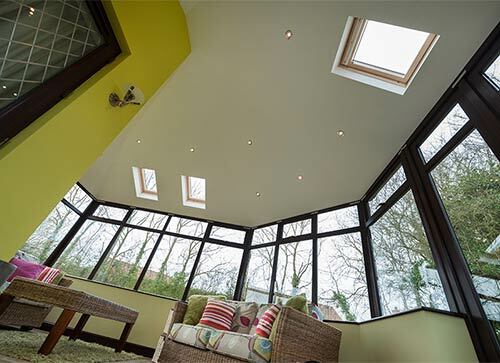 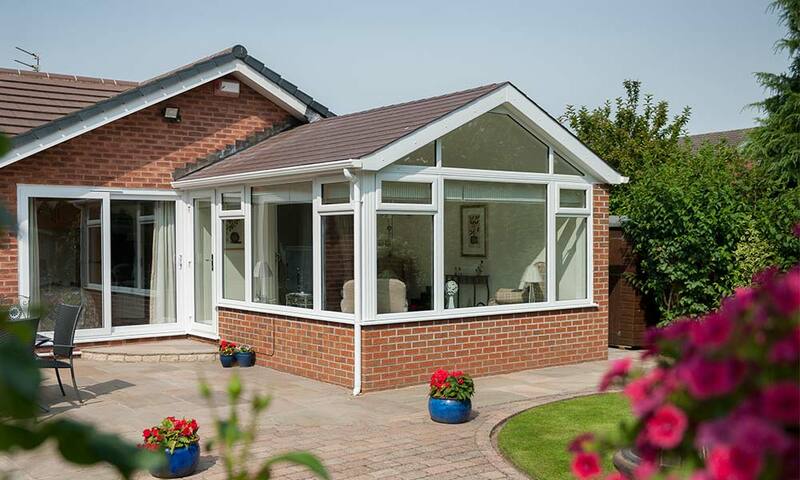 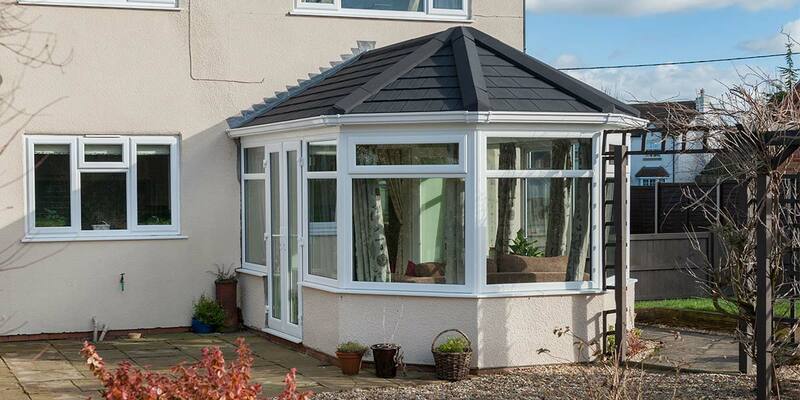 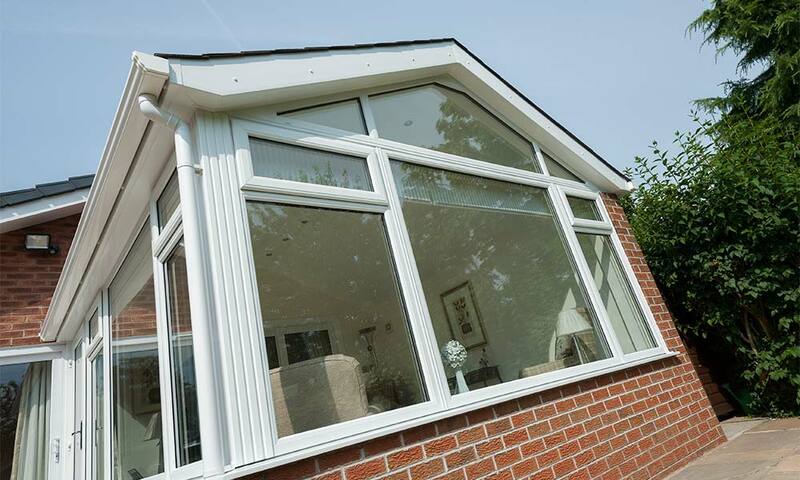 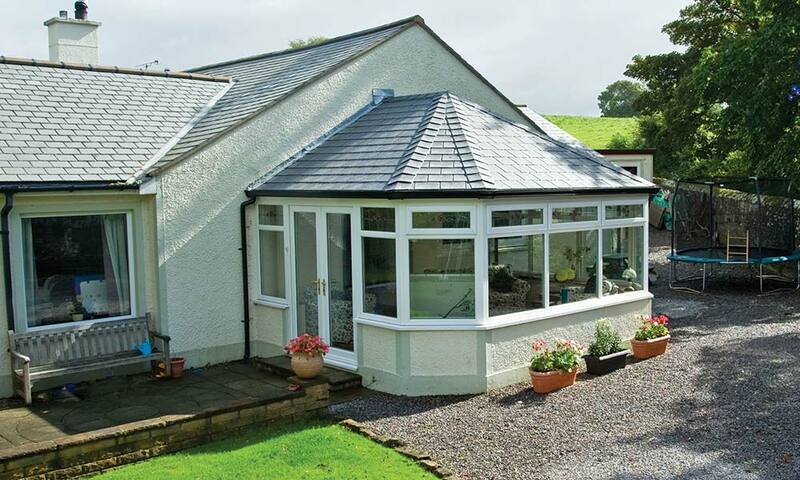 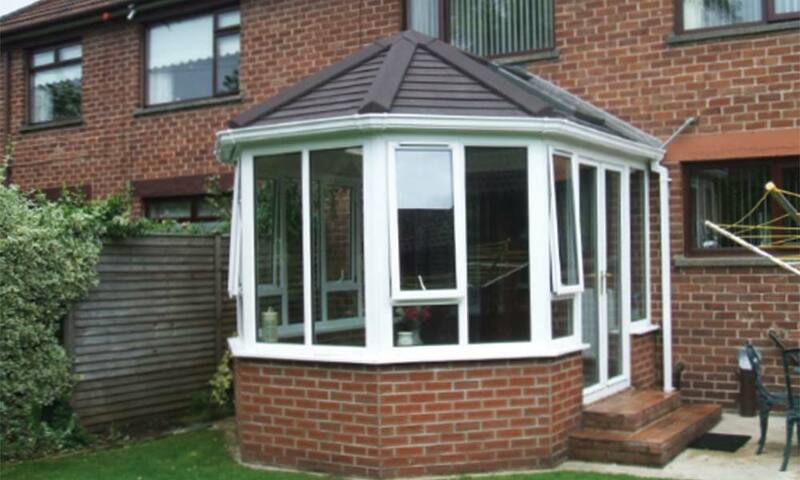 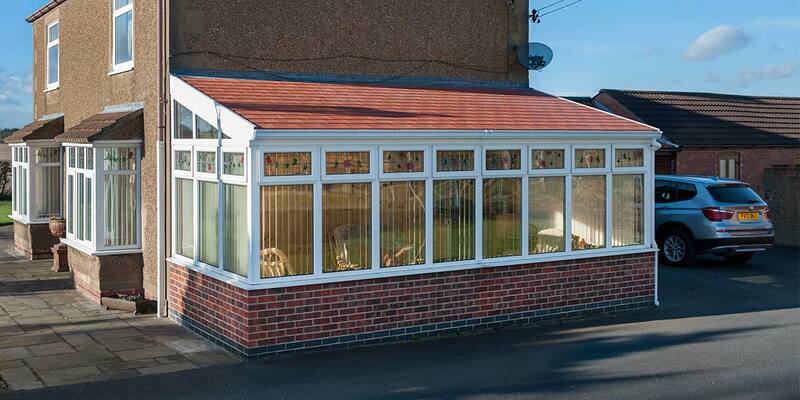 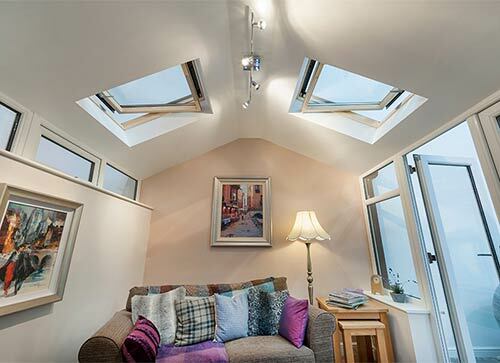 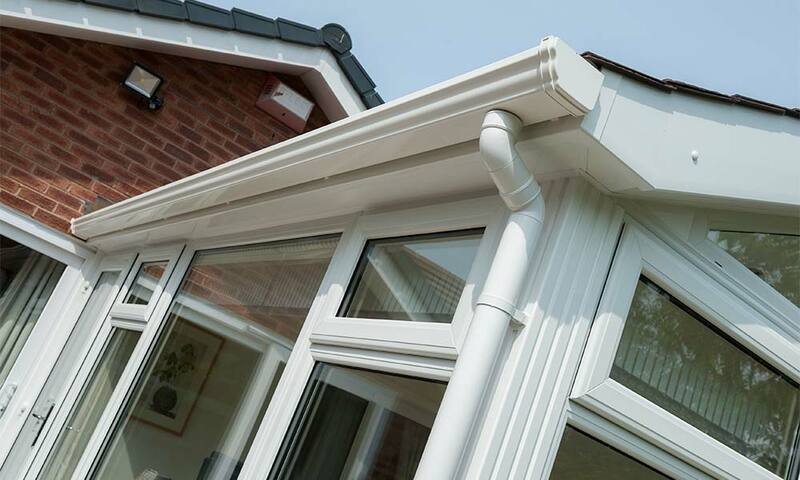 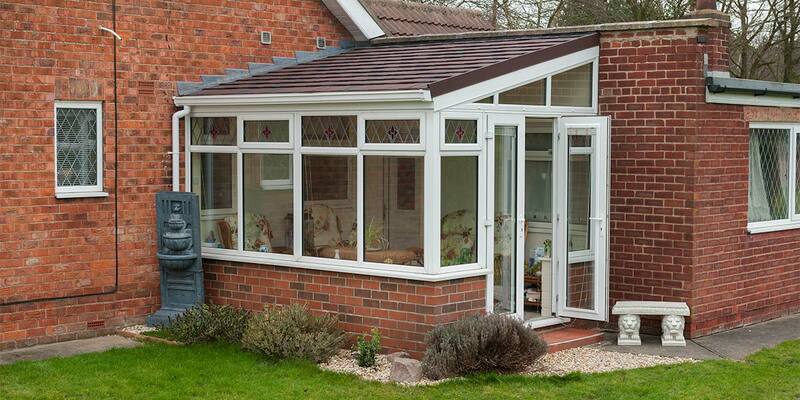 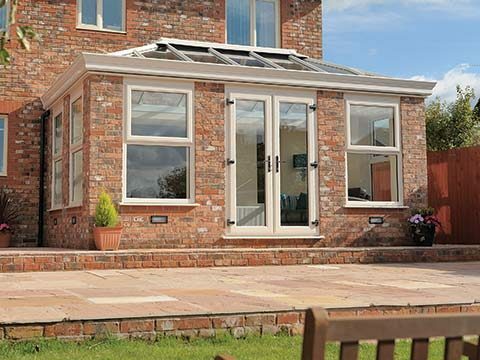 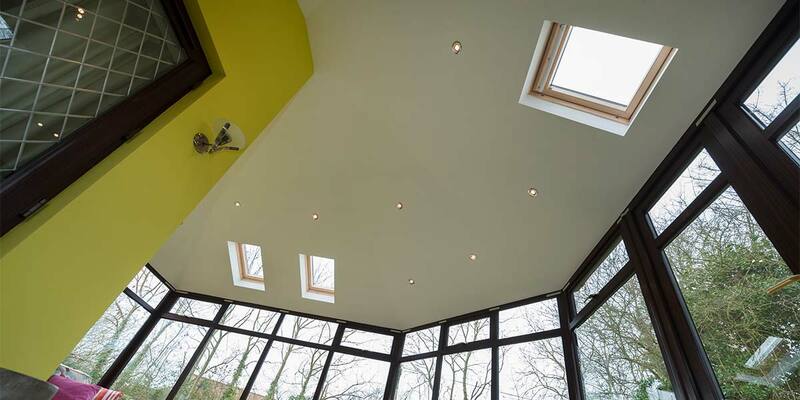 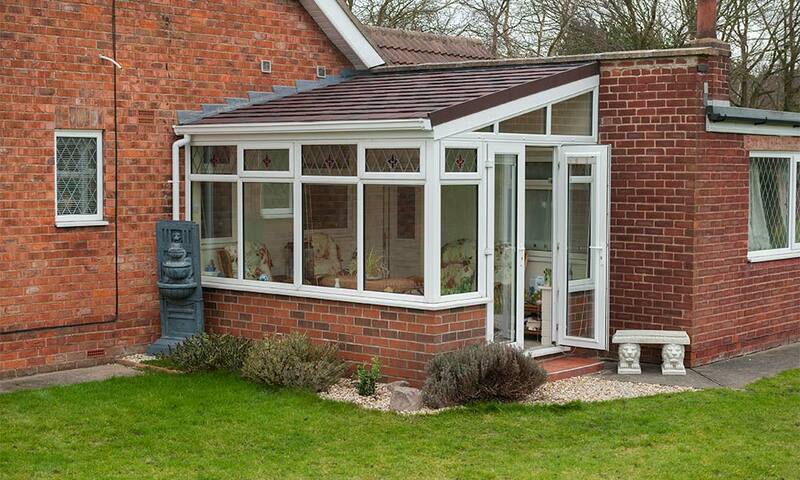 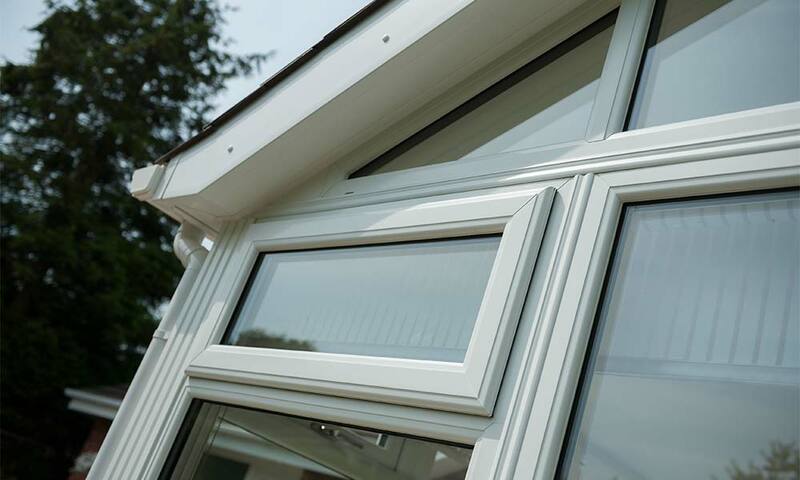 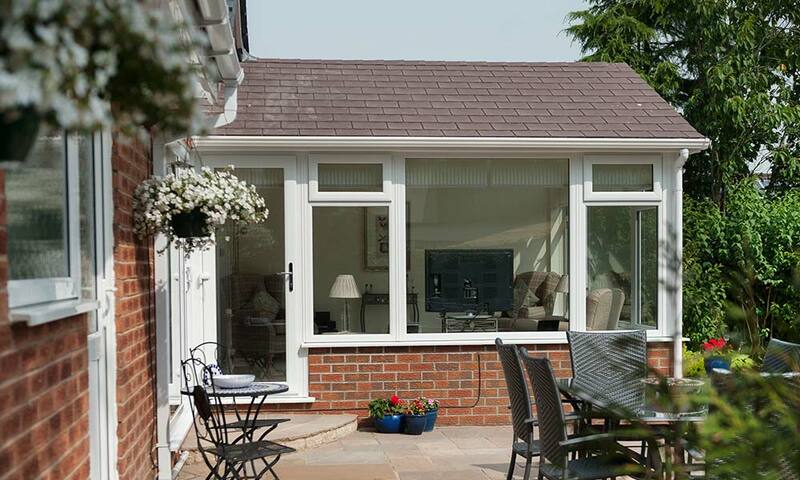 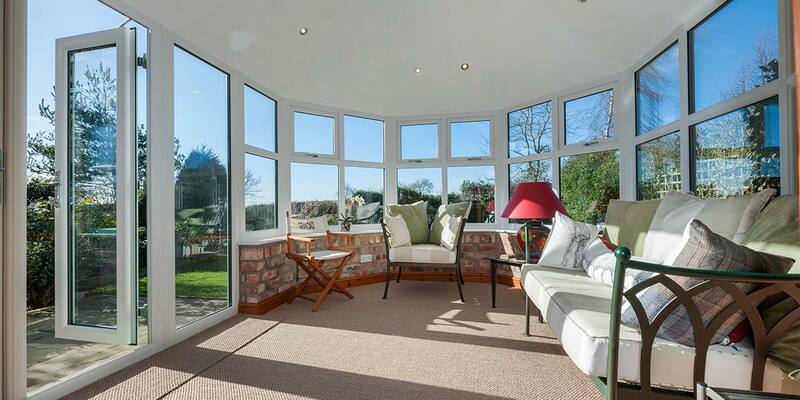 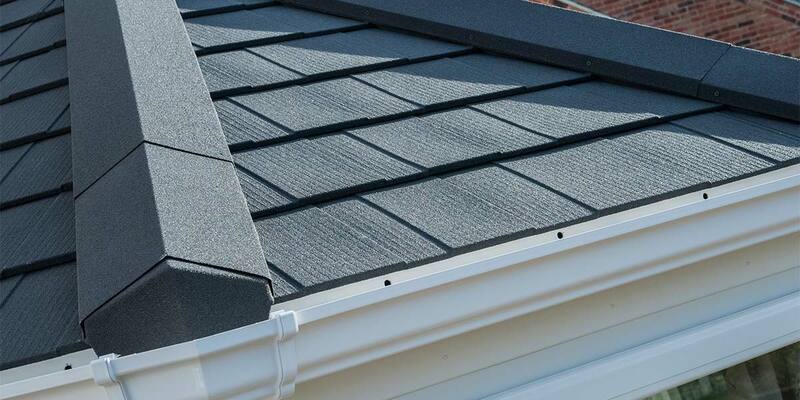 The adaptability of a solid roof means that it is compatible and can be custom-made to fit onto virtually any type of conservatory including the Lean-To, Gable, Edwardian and Victorian variations. 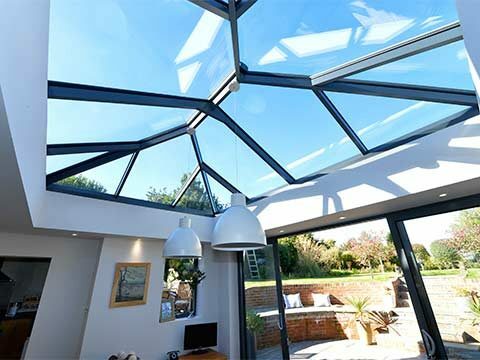 Even unconventionally shaped structures such as the P-shaped model can accommodate a solid warm roof and provide energy efficiency of the very highest standard. 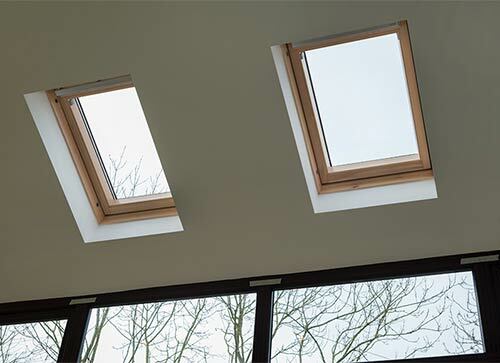 Downlighters can be specified for both the interior and exterior, with the latter taking into account any canopy and corner detail options. 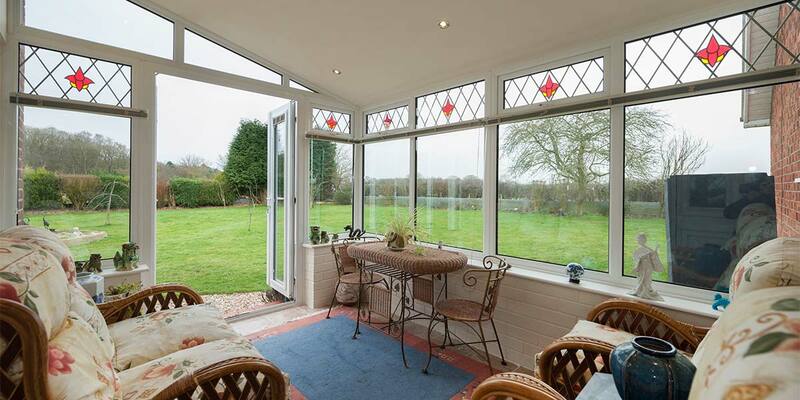 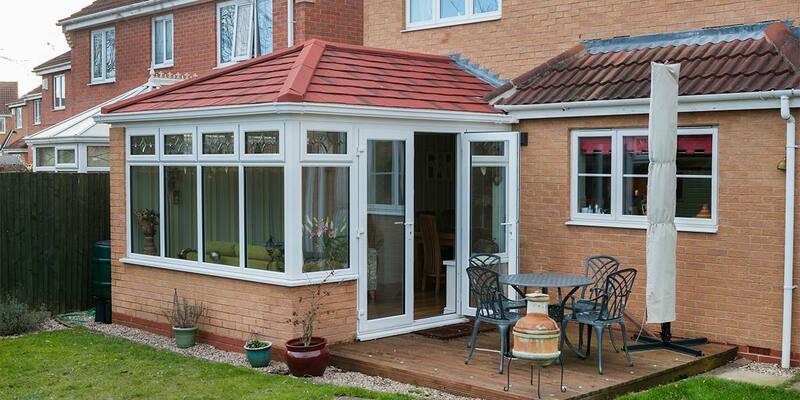 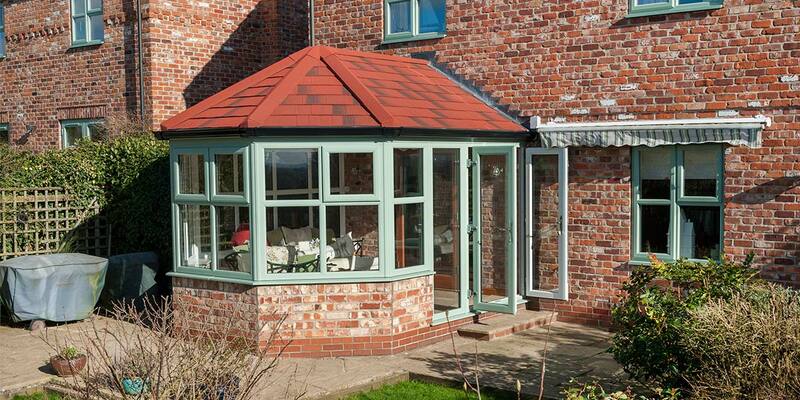 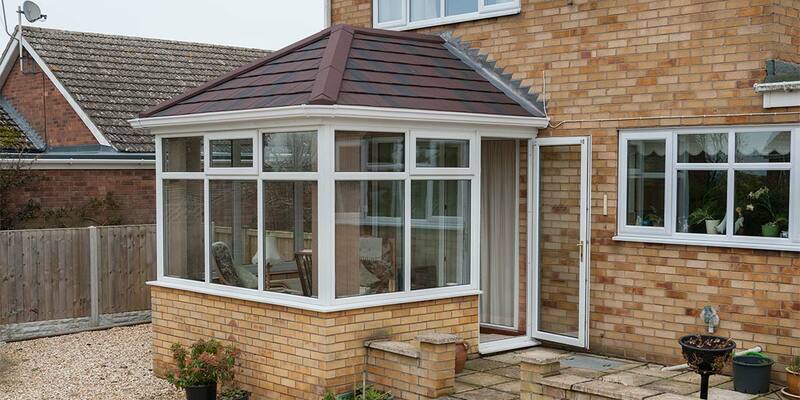 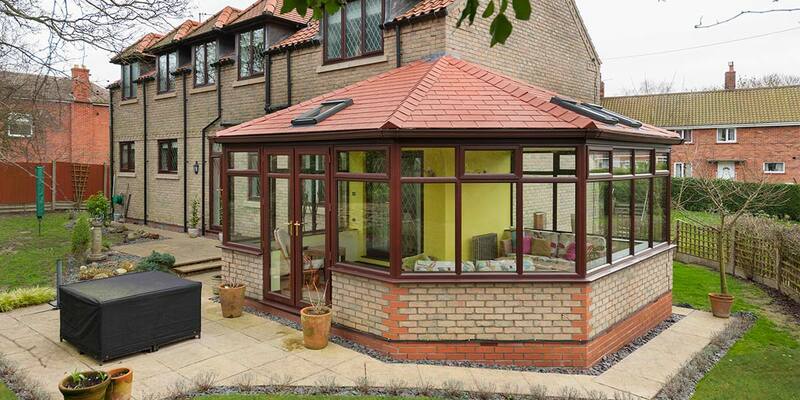 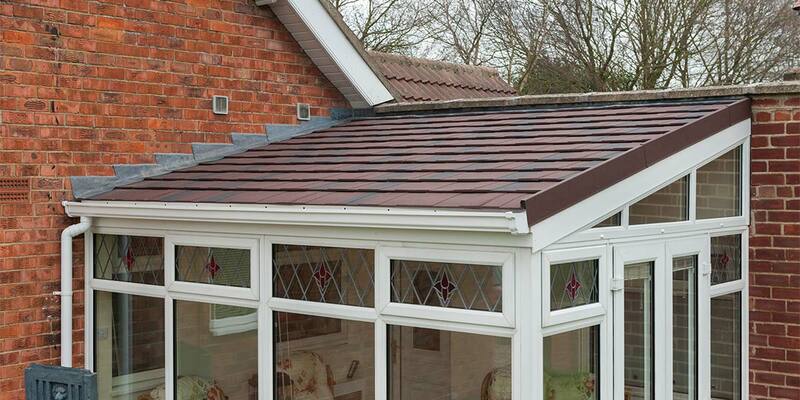 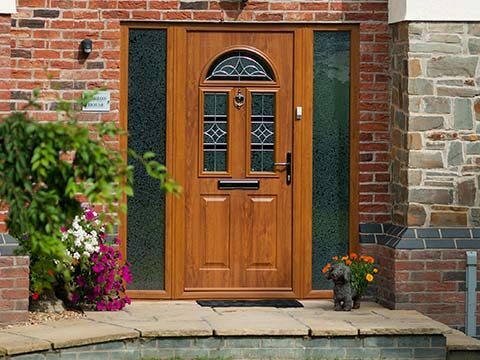 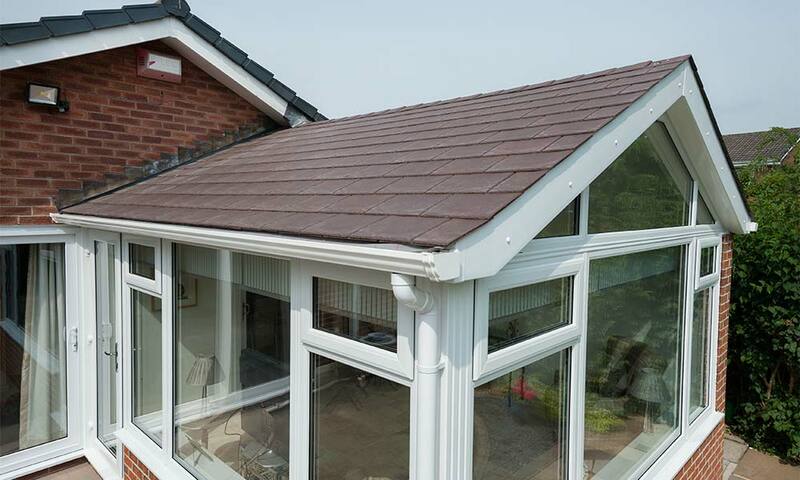 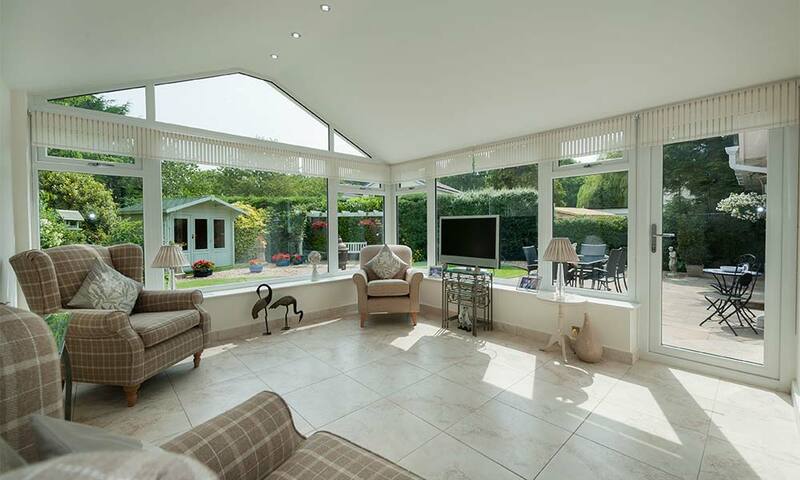 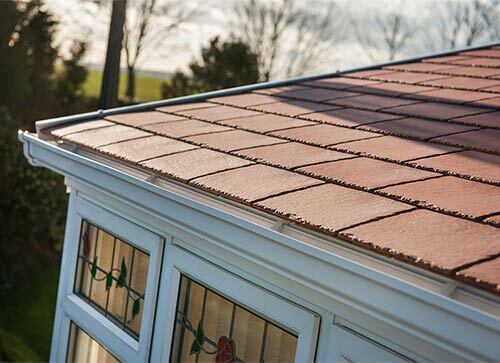 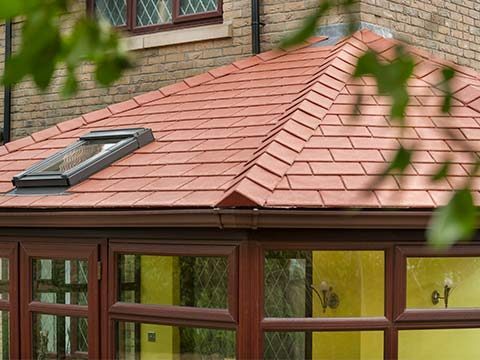 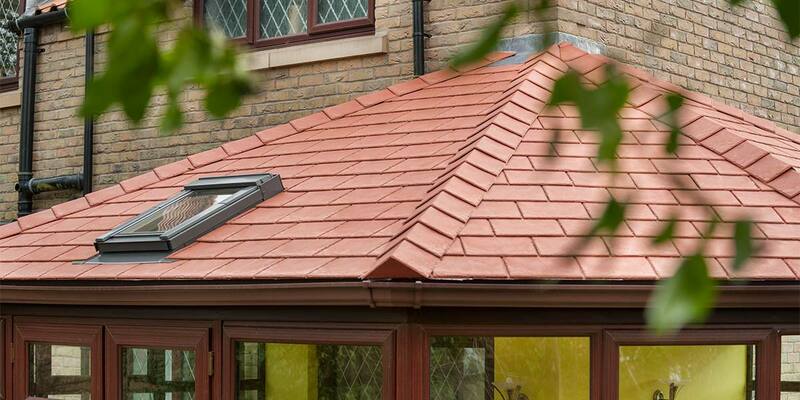 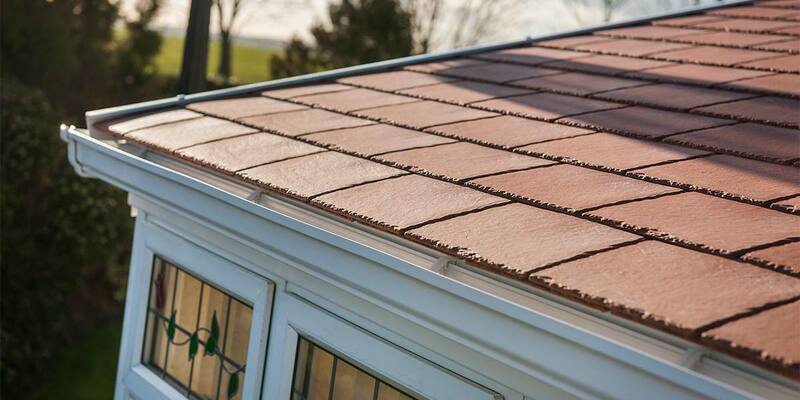 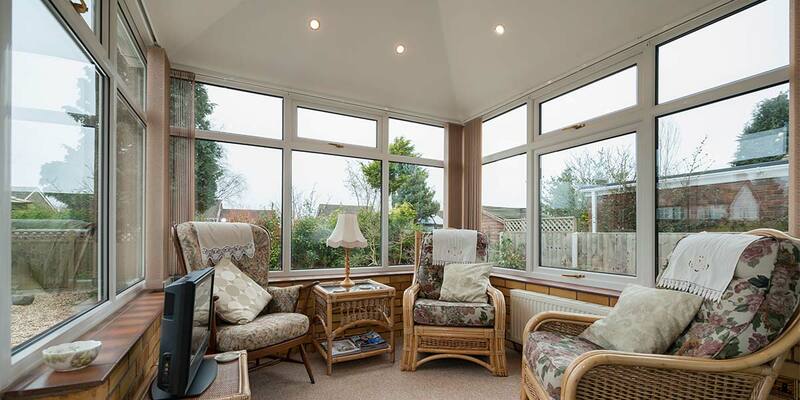 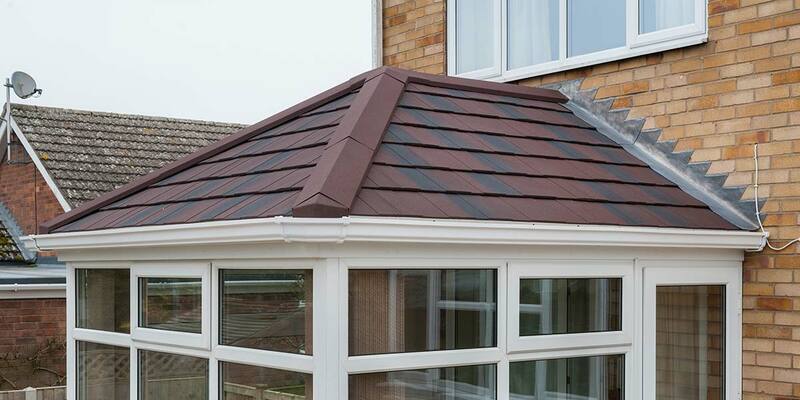 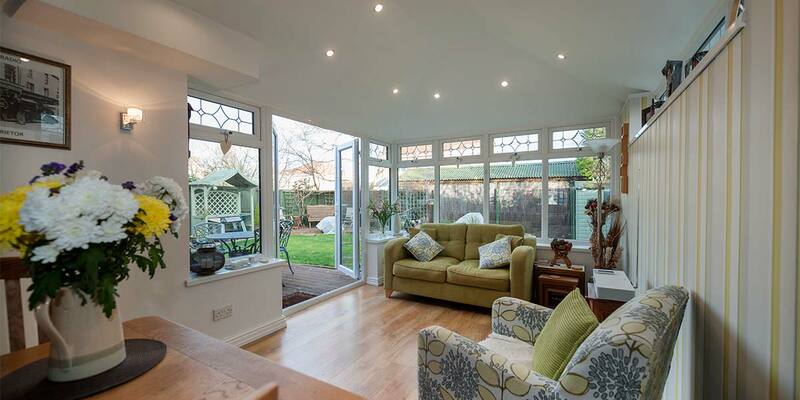 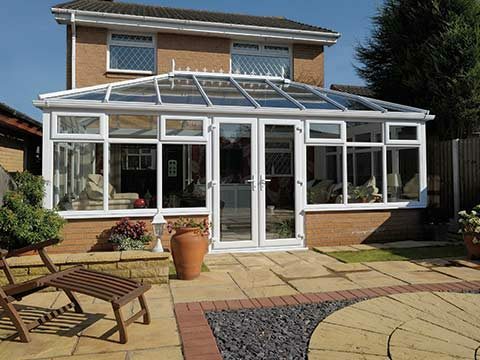 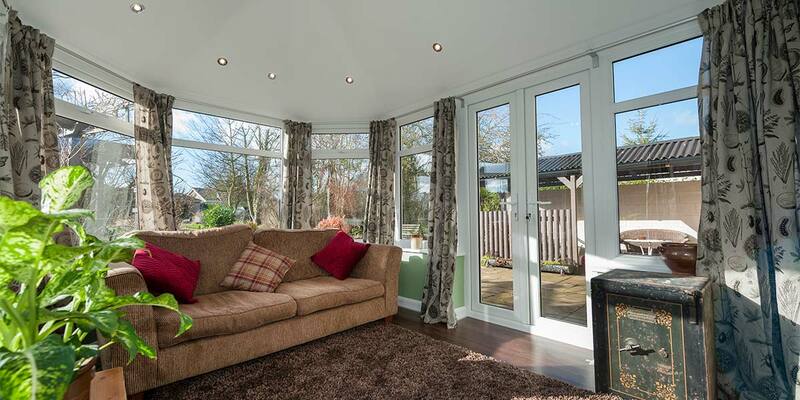 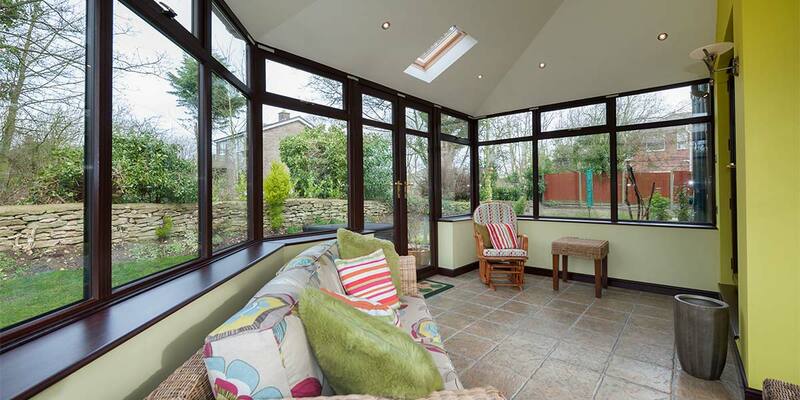 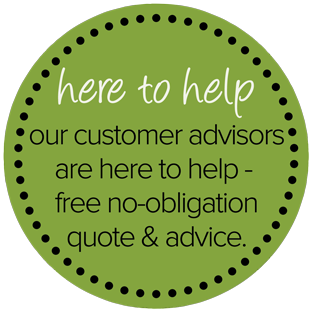 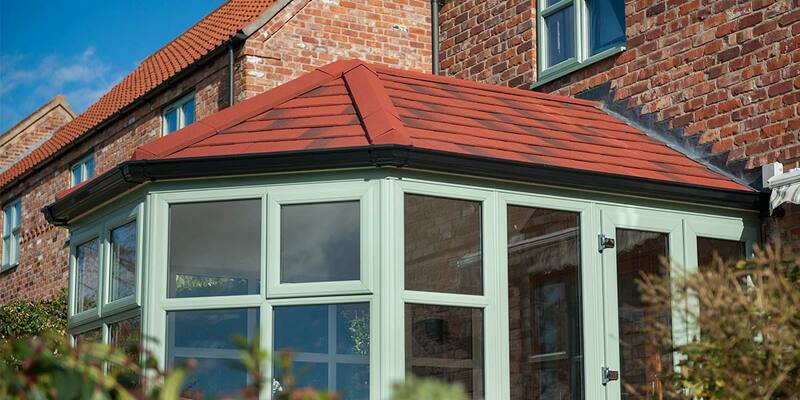 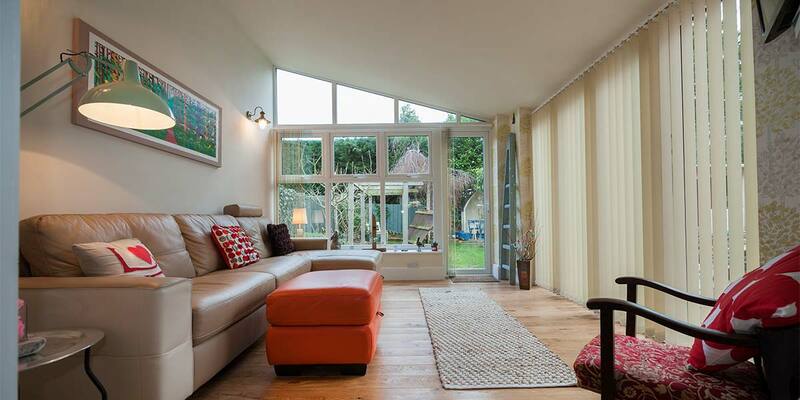 So far as colour is concerned you have a choice of tiled finishes include burnt umber, charcoal and antique red to help your roof blend in beautifully with the overall appearance of your conservatory.